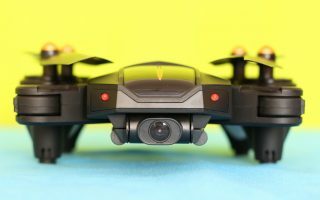 Surely, the biggest advantage of the 90mm racing drones is that are suitable for outdoor as well as for indoor flights. 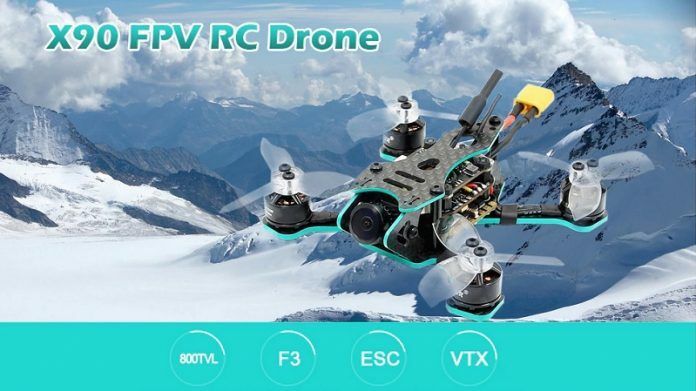 Equipped with the versatile Omnibus F3 flight controller, this compact racing quad can be configured with multiple flight modes (Acro, Horizon & Angle). When you are looking for your first drone, motor type is a very important factor. Without getting too technical, brushless motors are more powerful, more efficient and last much longer than traditional coreless motors. 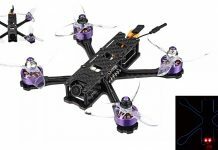 While the Eachine QX90C Pro is suitable for newbies, the X90 is recommended only for intermediate/expert pilots. 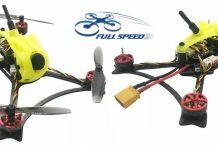 Due to the powerful 1104-7500KV brush-less motors it can achieve pretty high flight speeds. Optional FlySky, FrSky, DSM2 or Furaba protocols. According to your existing transmitter, you can opt to order the X90 in bundle with the following radio receivers: FlySky, FrSky, DSM2 or Furaba. 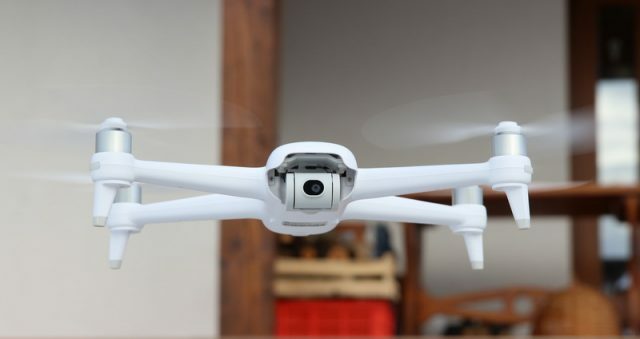 The X90 quadcopter is sold as BNF package, without included battery, charger and remote controller.